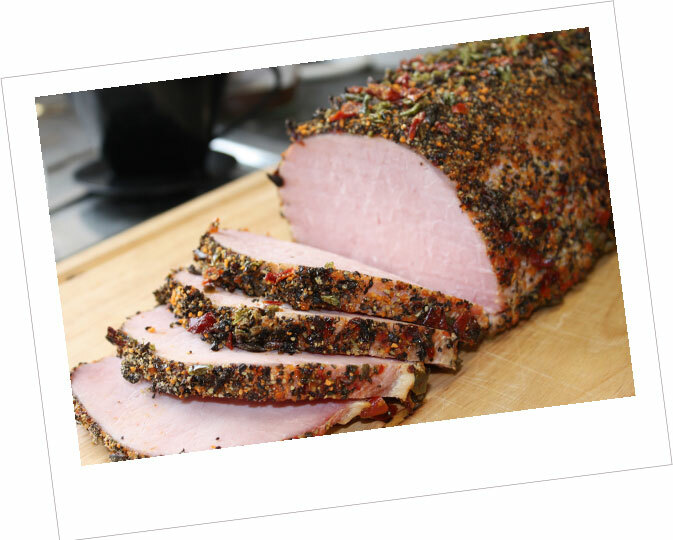 Gammon joints are our speciality and our production lines have a large capacity to facilitate our customer’s needs. Each of our production lines can produce over 2,500 units per hour of high quality joints. 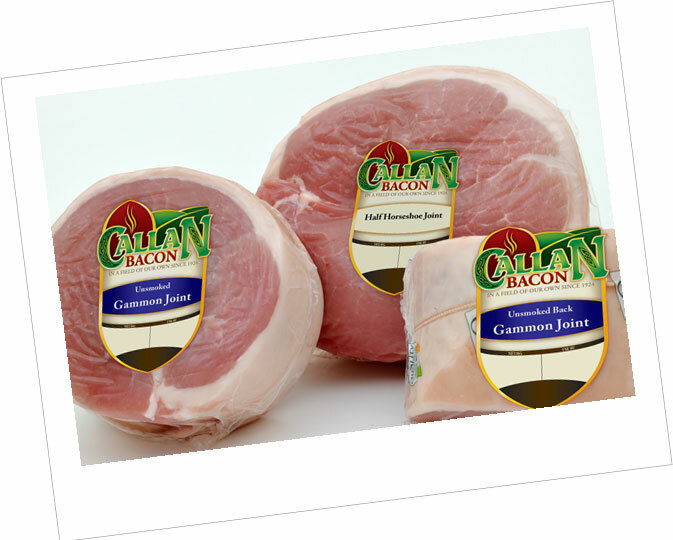 Callan Bacon provide a full range of fixed and variable joints in a wide variety of cures and natural smokes. 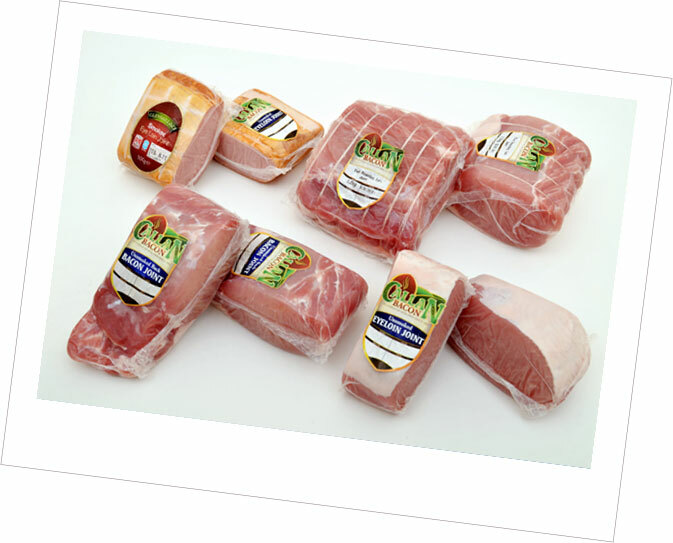 Callan Bacon produce a wide range of bacon joints which are available in a full range of cures. 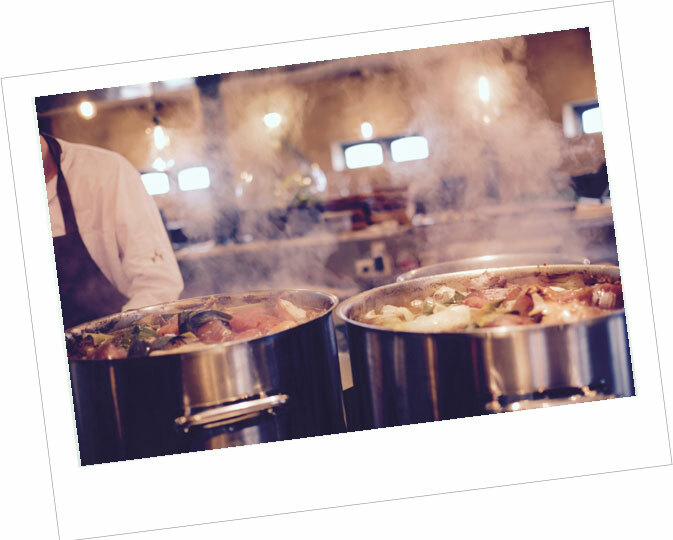 Smoked or unsmoked options at variable or fixed weight are on offer. 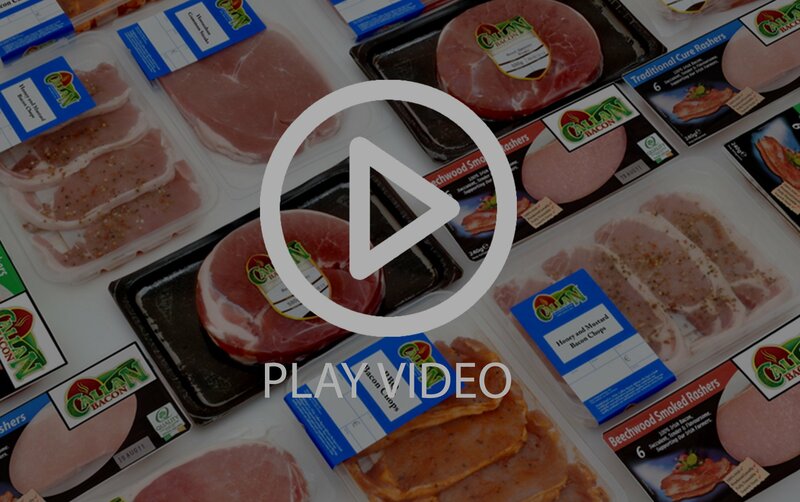 This range is rapidly growing and aimed at the modern consumer in an easy-to-use foil tray. 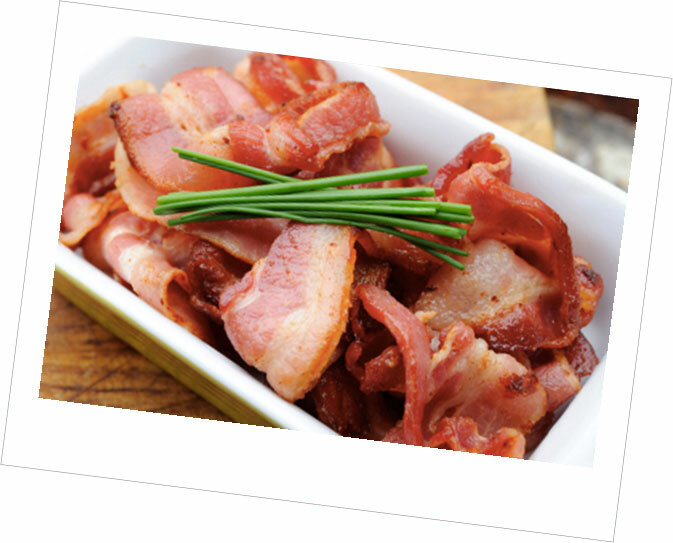 Our sliced bacon is available in a complete range of MAP, Isopack, Darfresh and Vacuum packaging. We offer a wide range of cures and natural smokes.